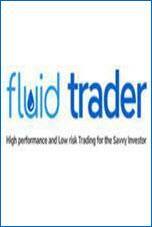 Read and submit reviews for Fluid Trader the automated forex trading system by Lance Hunter. Have you tried it? Why not write a quick review below? We will all appreciate it. Brainyforex has tested this system. Read review below. Note : FluidTrader has failed on the developers live accounts during 2018.